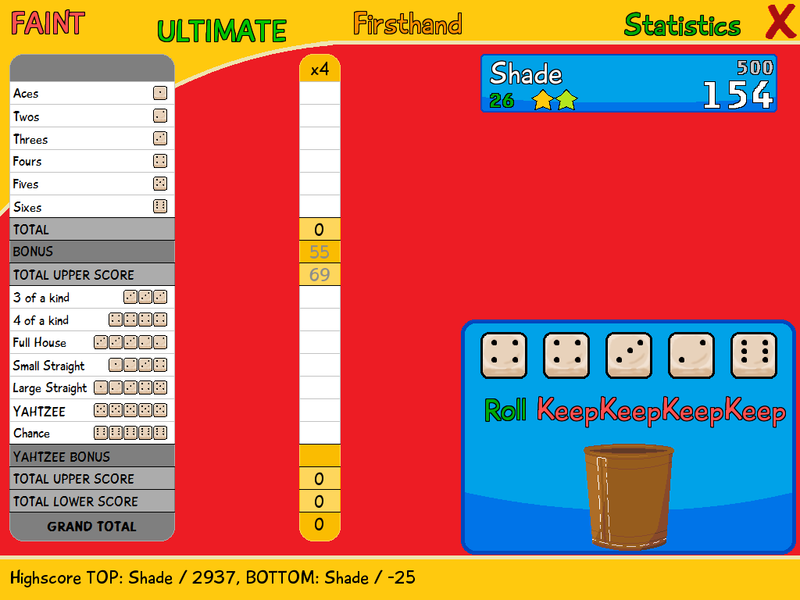 "Though it's not really a looker, it plays a solid game of Yahtzee, and has an impressive amount of features." 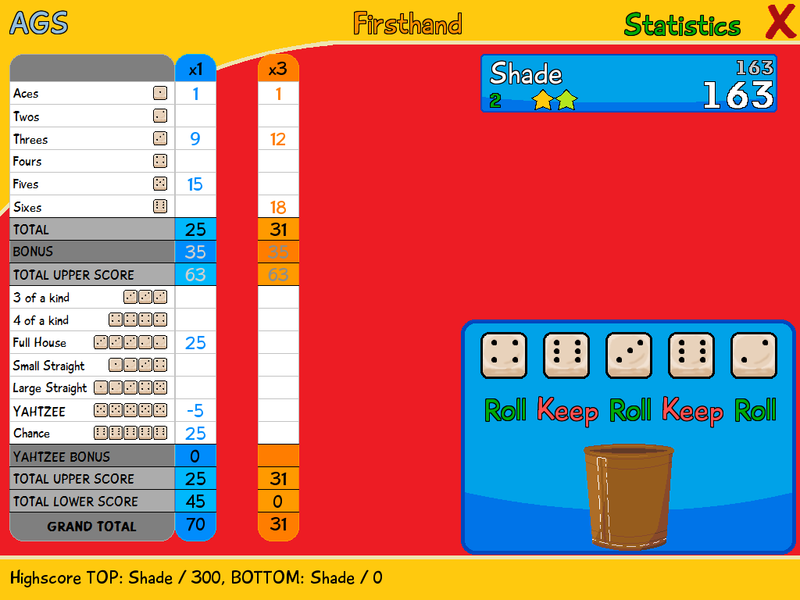 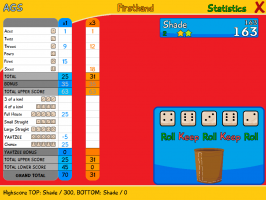 I can't believe someone has made a yahtzee game. 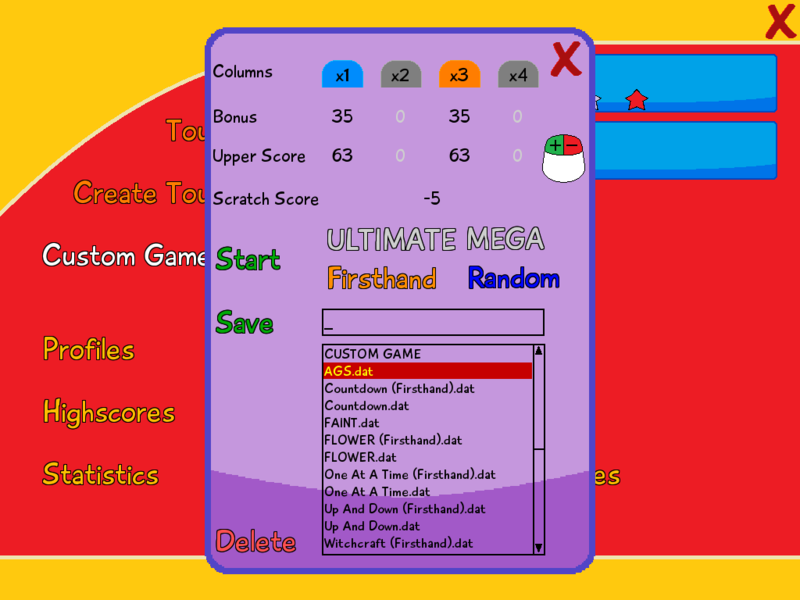 This one is pretty good, though I did find it difficult to understand the options screen at the start.